Left and right eye information is an important priori for automatic retinal fundus image analysis. However, such information is often not available or even wrongly provided in many datasets. In this work, we spend a considerable amount of efforts in manually annotating the left and right eyes from the large-scale Kaggle Diabetic Retinopathy dataset consisting of 88,702 fundus images, based on our developed online labeling system. 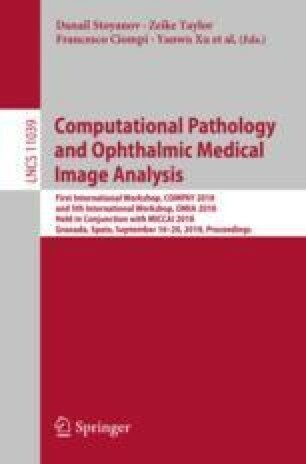 With the newly annotated large-scale dataset, we also train classification models based on convolutional neural networks to discriminate left and right eyes in fundus images. As experimentally evaluated on the Kaggle and Origa dataset, our trained deep learning models achieve 99.90% and 99.23% in term of classification accuracy, respectively, which can be considered for practical use.